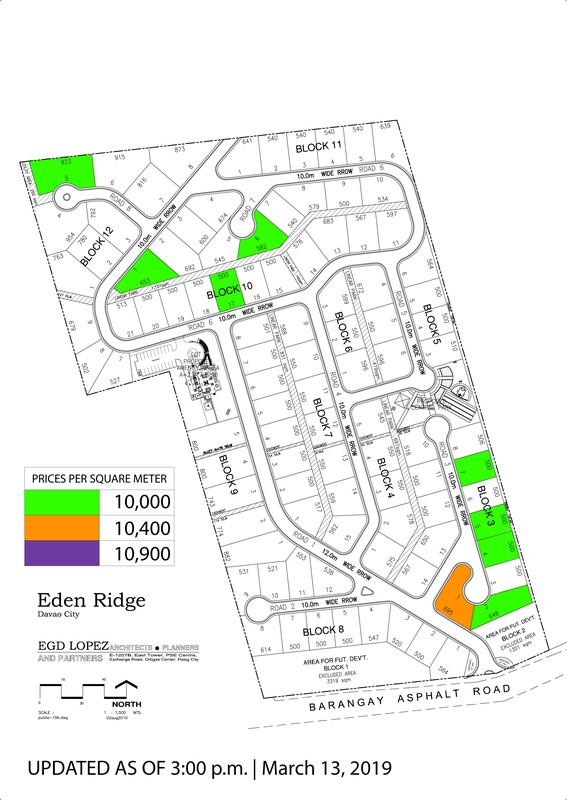 At Eden Ridge, Alsons Properties sought to create a veritable private getaway for its residents. Situated at the foot of Mt. Talomo, amidst towering Norfolk Pine trees, this community features stylish and captivating homes inspired by an Asian Tropical aesthetic. Sales Map and Promo updated as of April 17, 2019. Please contact or visit our Sales Office for updates.